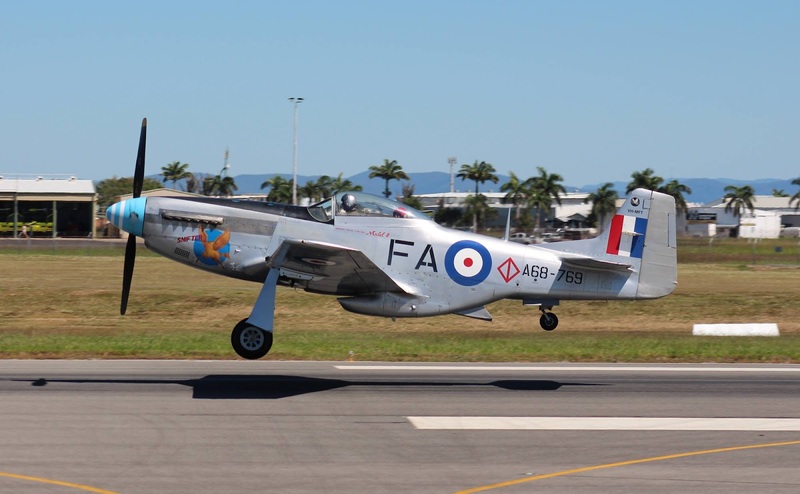 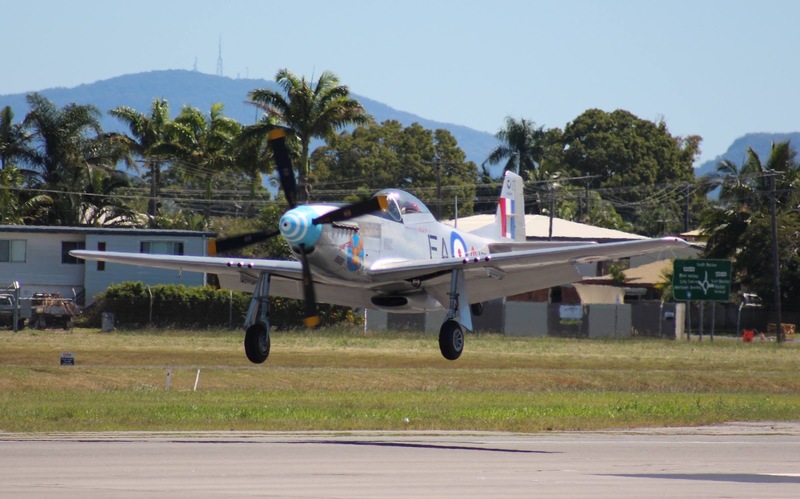 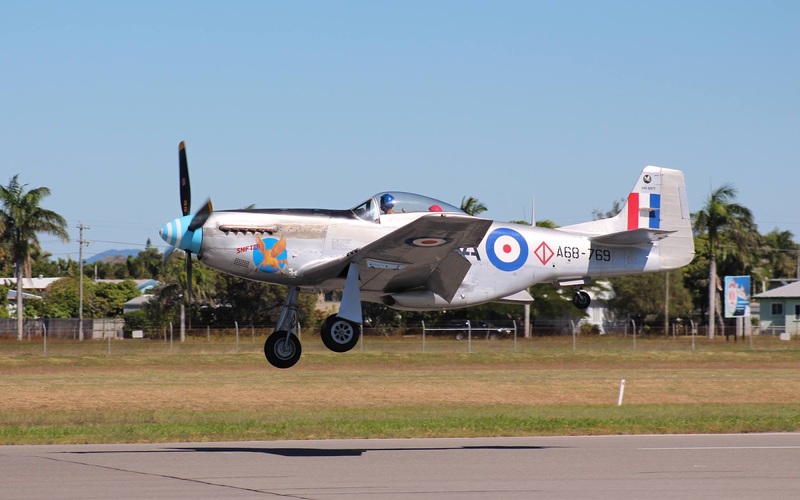 To great delight and fanfare here at Air Queensland.blogspot and hopefully equally so for our followers, Mackay planespotter 'AC' has forwarded more truly superb photo's of CAC CA-18 Mk21 Mustang VH-MFT aka "Snifter" while getting airborne at the sugar city on Sunday, April 26. 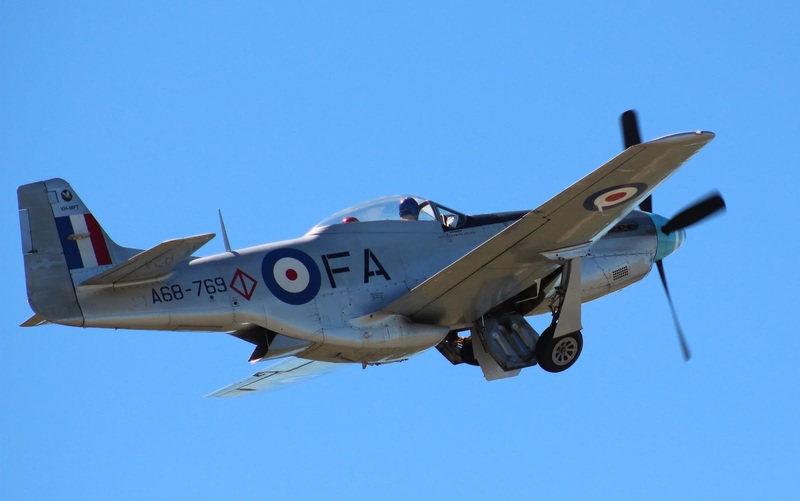 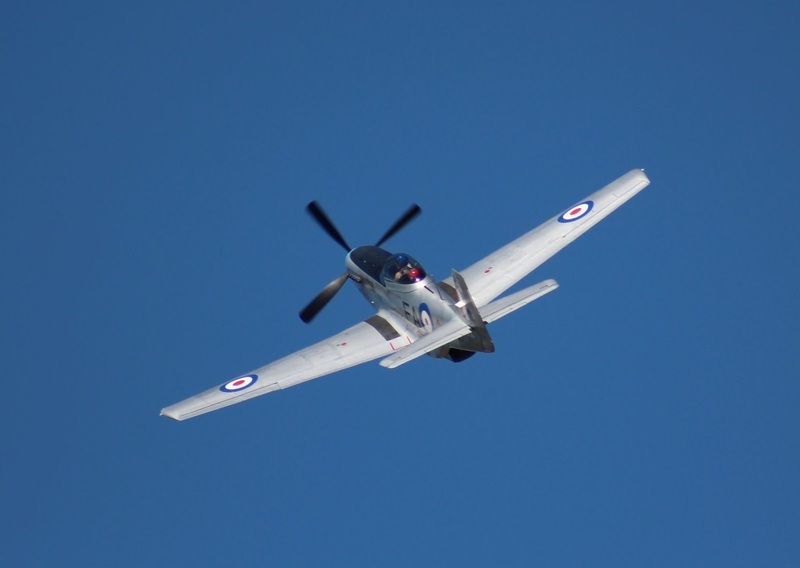 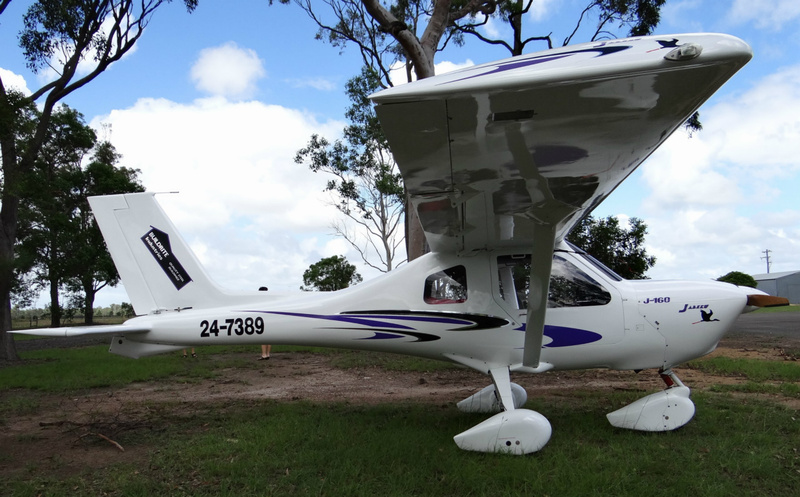 It is reported "Snifter" was also on location during the day at nearby Palmyra Airfield for the Mackay Aero Club's Flying Competition and no-doubt provided local planespotters and aviation enthusiasts alike plenty of opportunity to take some great photo's. 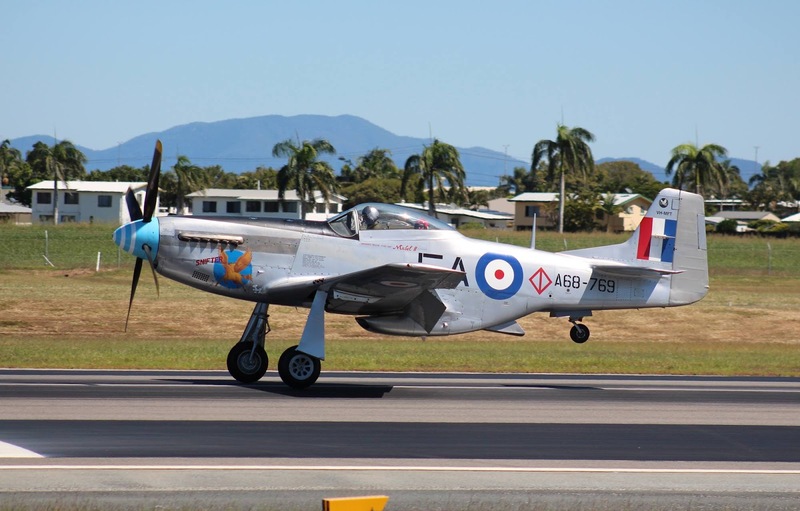 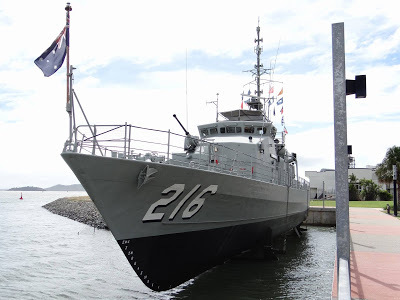 Many thanks to 'AC' for not only taking the time to capture and forward these fantastic images of VH-MFT, but for his continued support of the blog.